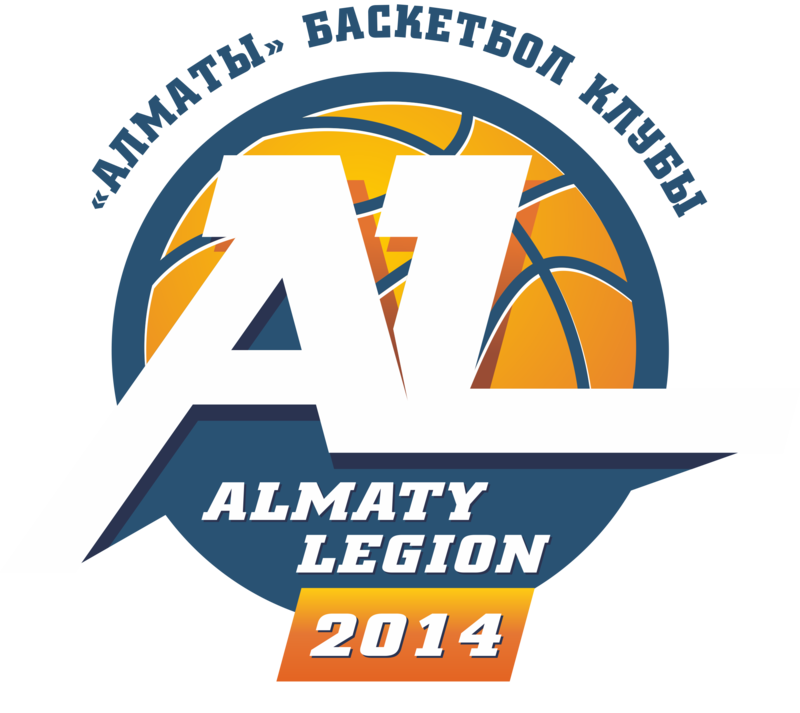 09.10.2014 / The first match of the season and the first victory! 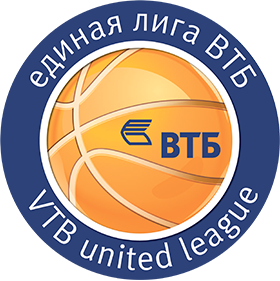 03.10.2014 / VTB United League Fantasy League returns for 4th season! 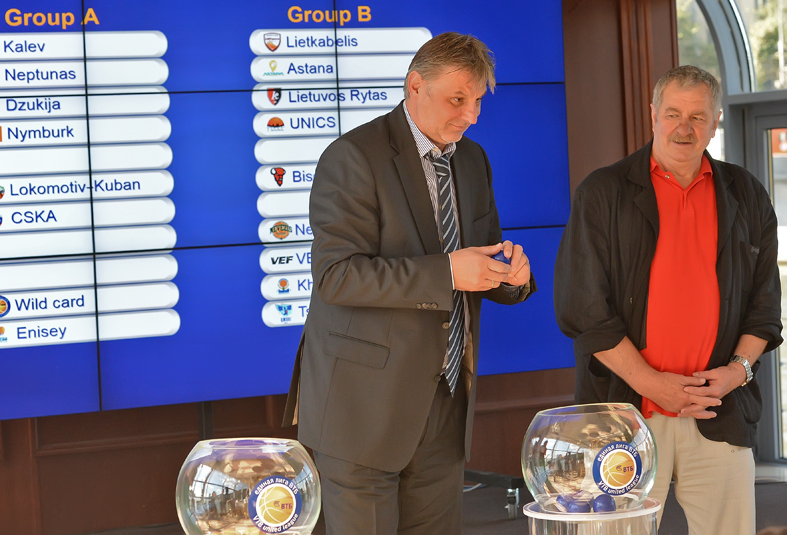 03.10.2014 / VTB United League Prediction Contest is back!